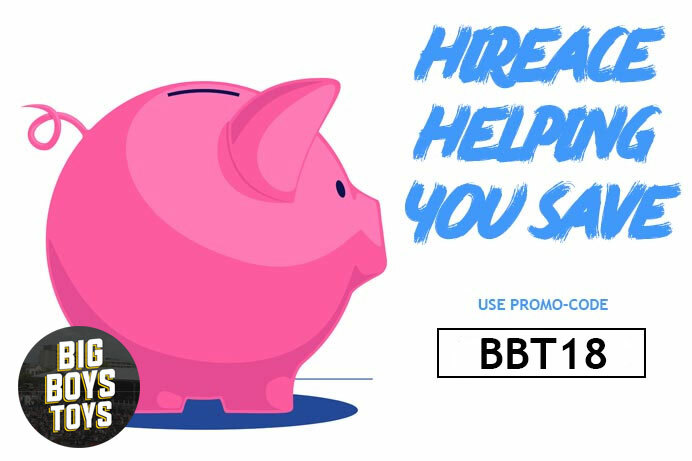 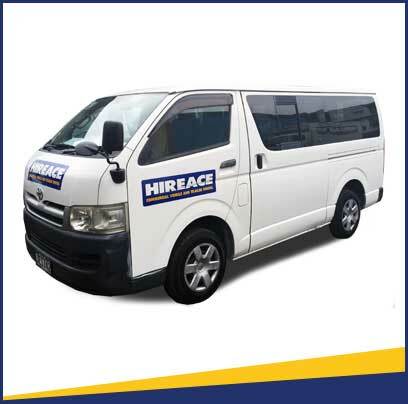 Have you got any questions or need help deciding on a vehicle? 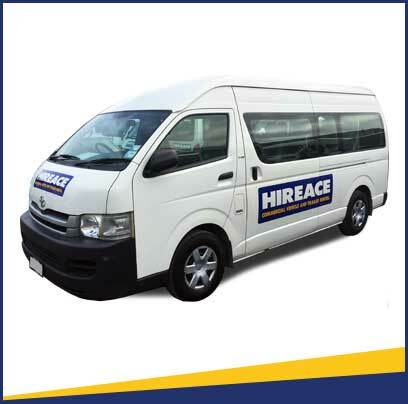 With so many rental vehicle companies out there, the task of choosing one can be quite hard and stressful. 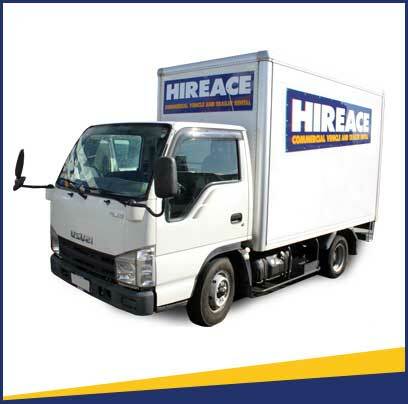 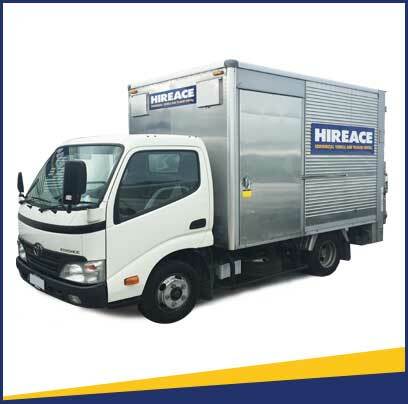 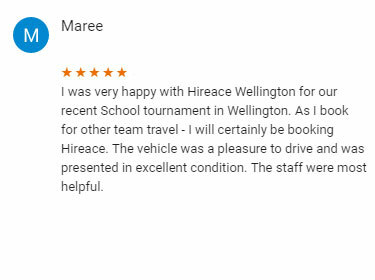 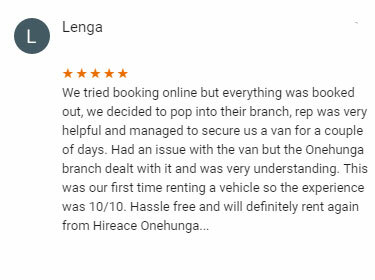 We at Hireace pride ourselves in delivering a superb customer service and few more things (listed below) that we hope will convince you we are the best vehicle rental company in New Zealand.